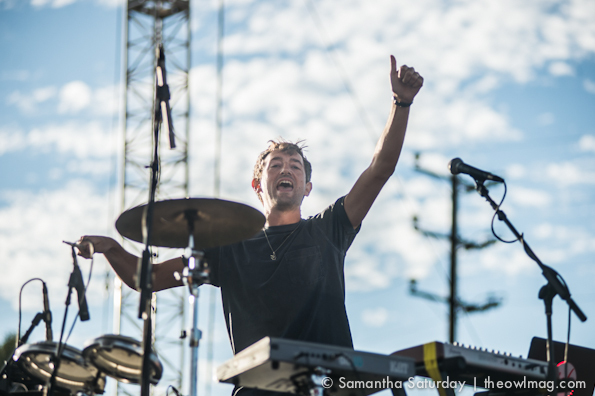 FYF Fest capped its final day of 2014 business with the return of The Strokes, Flying Lotus, and Haim, putting an exclamation point on the weekend, and sealing their move from ‘little festival that could’ to genuine heavyweight. 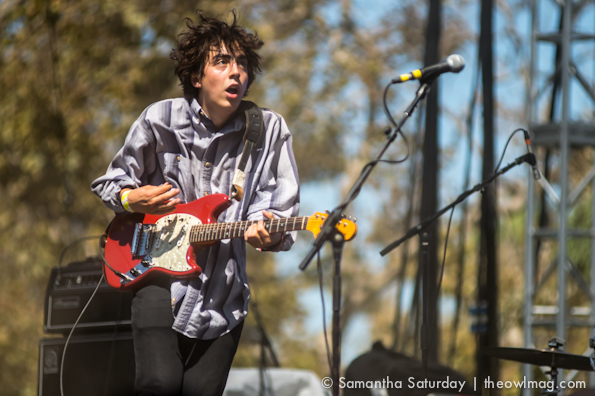 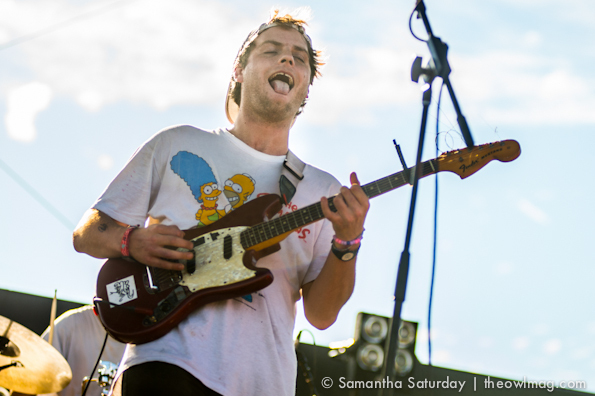 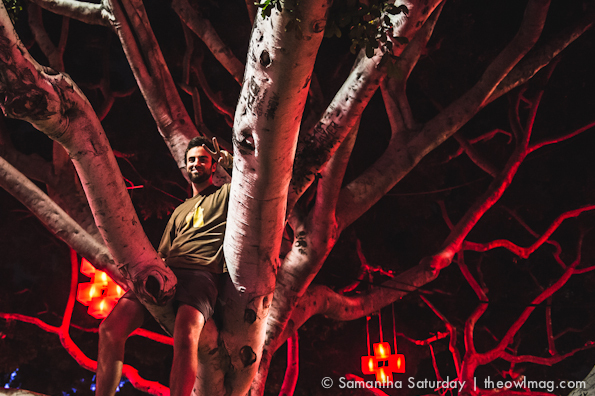 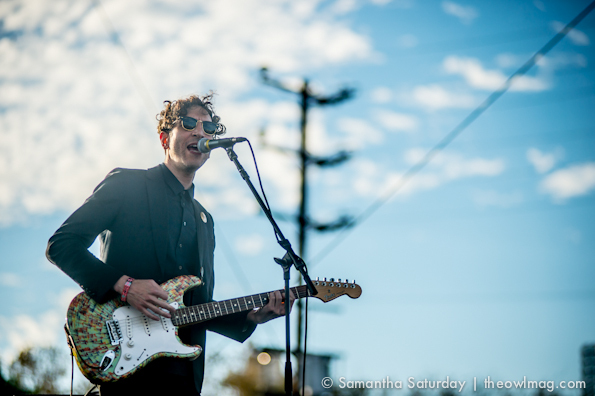 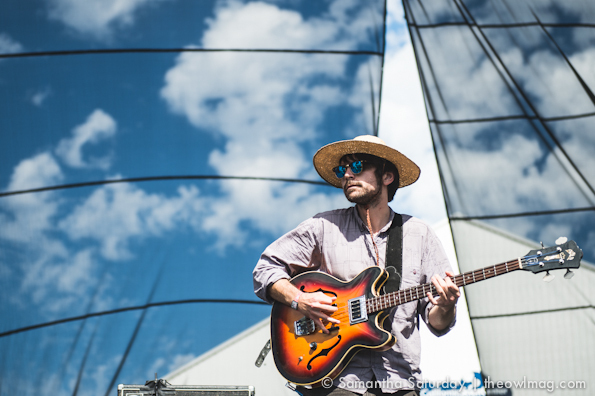 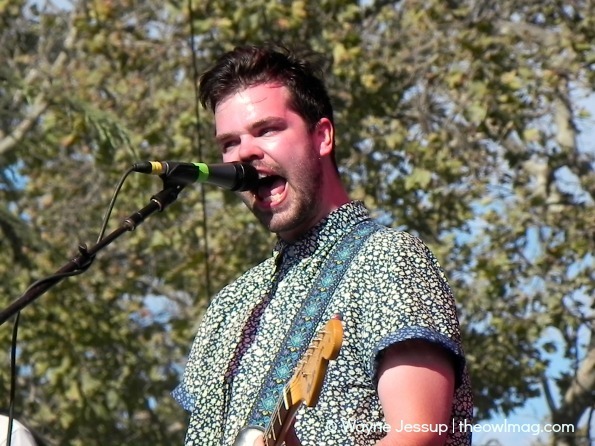 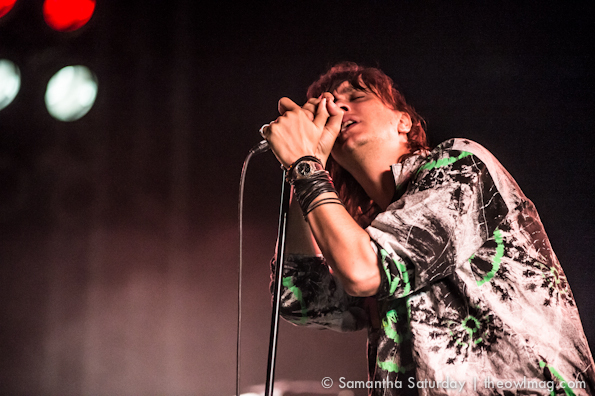 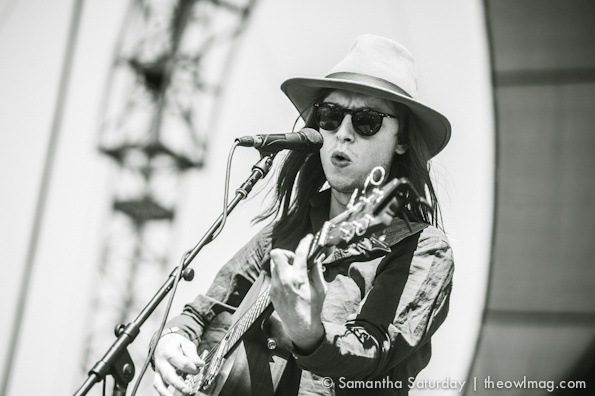 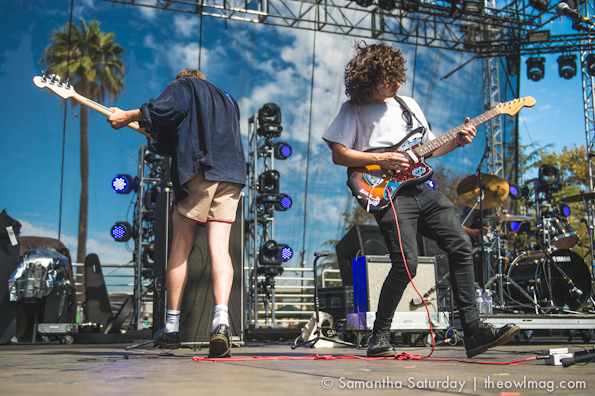 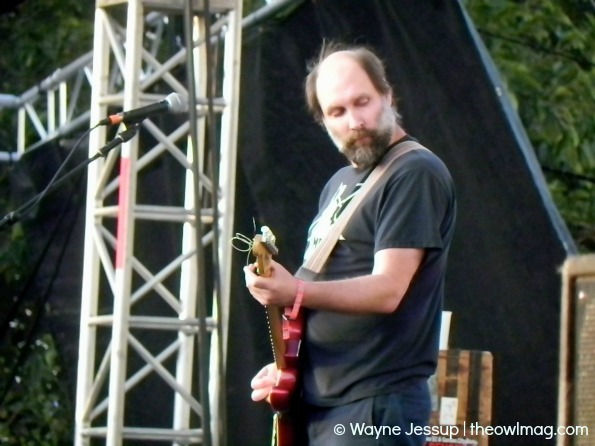 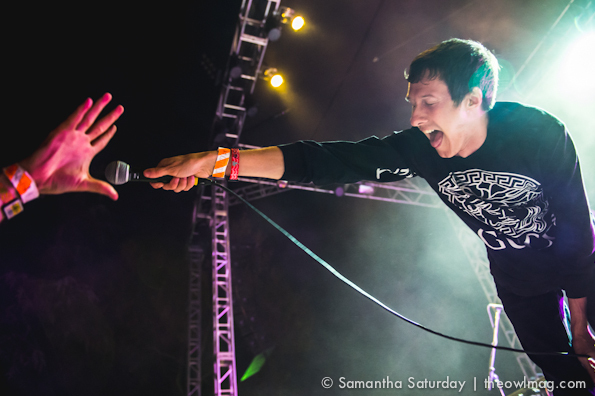 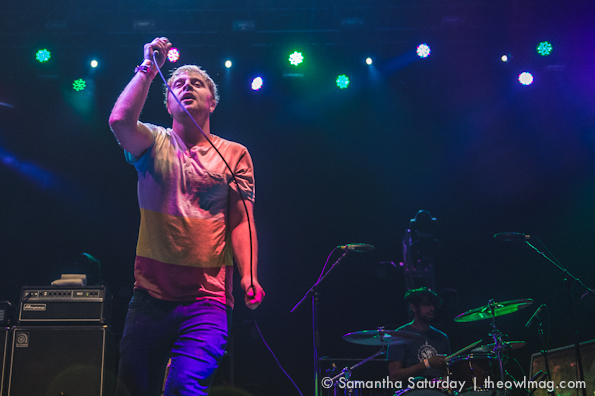 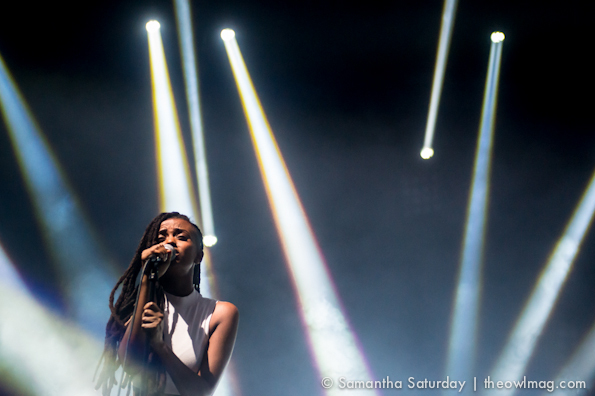 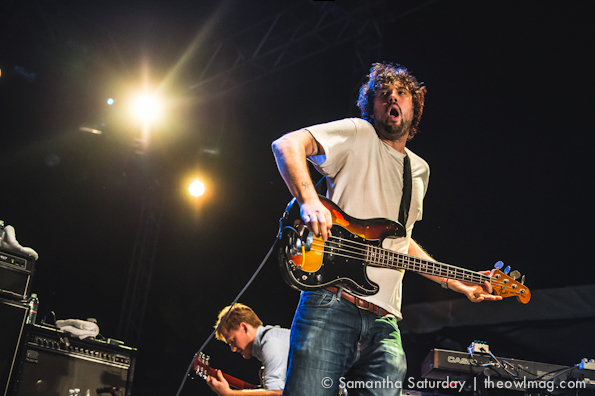 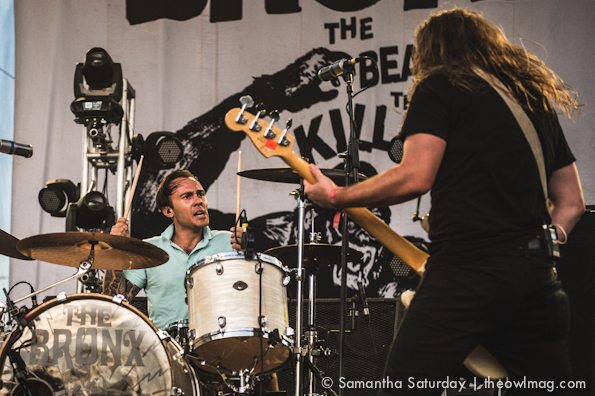 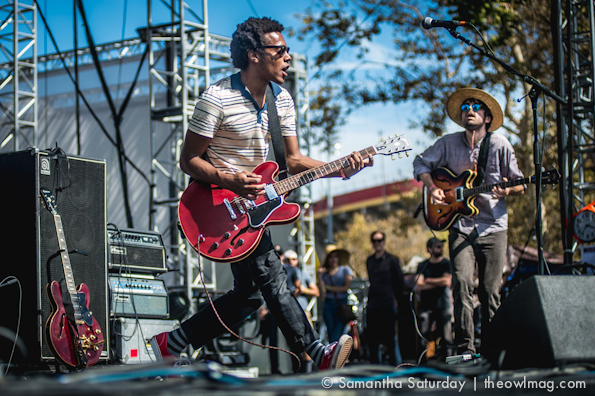 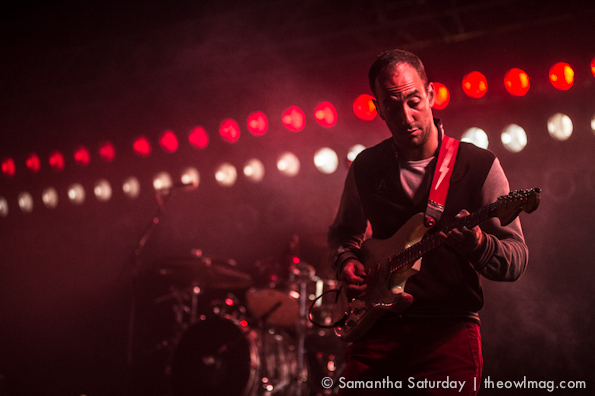 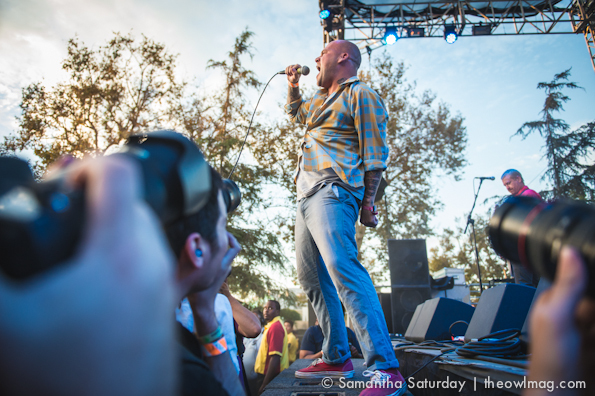 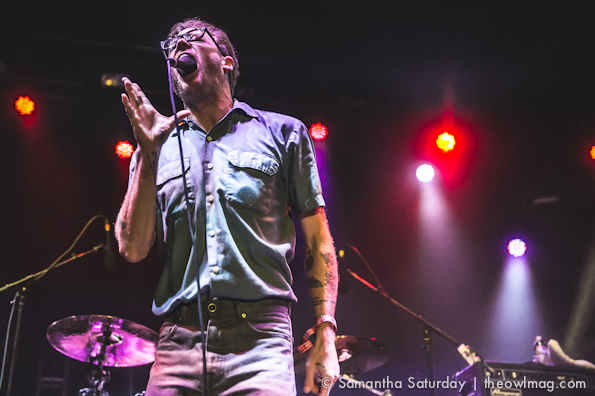 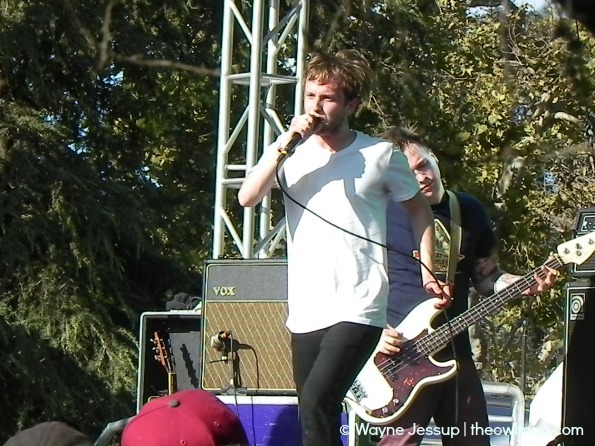 Check out more FYF coverage from Sunday HERE! 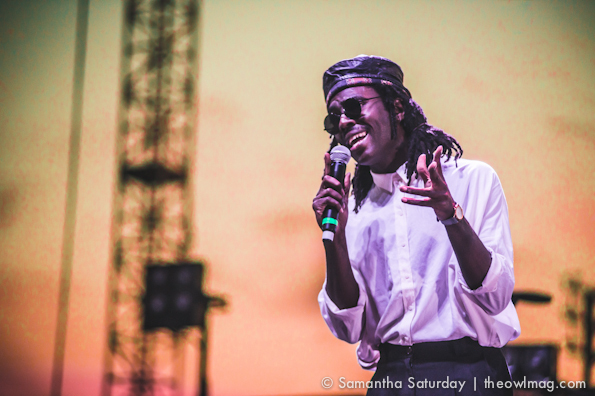 Miss our Saturday recap? 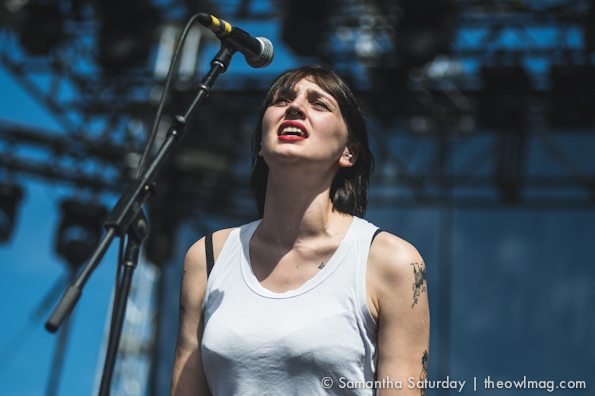 Check out photos from Samantha Saturday and thoughts from Wayne Jessup HERE!